Lackner McLennan Insurance is pleased to partner with the Yoga Sanctuary. Lackner McLennan has been protecting the Yoga community for over 25 years. No one in Canada insures more Yoga studios and Yoga teachers. The Yoga Sanctuary has long established itself as industry leader teacher training and guiding students through their practice in a safe and professional way. After working with the staff at the Yoga Sanctuary, we believe this studio will only refer us the best and most dedicated Yoga teachers in Canada. 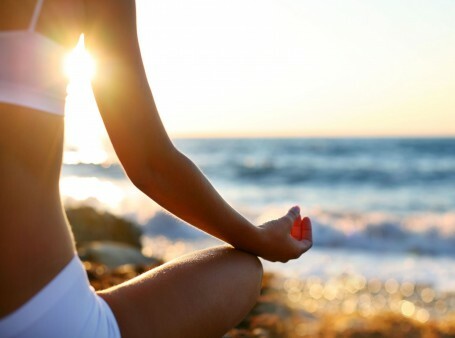 With this knowledge we are pleased to offer you the best coverage possible for Yoga insurance. Sign up online or click here to download the PDF. I have been insured for my holistic health practice and yoga instruction for years with this organization, and its staff are unfailingly helpful, kind, and quick to adapt their insurance to suit the needs of their clientele. The expert and considerate manner of addressing my insurance requirements are just one more reason that I recommend Lackner McLennan to my colleagues, and why I continue to employ their services for my insurance needs.